As you have probably already worked out I tend to “theme” teach. Every story on our literacy scheme for February has a “love” theme to it. On my suggestion Aoife and I spent a lot of time way back in August searching our book shelves for stories relating to lots and lots of themes. She assures me that she did not think me mad, but I am not sure! It was, however, time well spent. Our Literacy Scheme has been a huge success. Each week there is a different story that is ‘integrated’ into as many aspect of learning as possible. I am not sure which one of us found this beauty, Love is a Handful of Honey. Could it be that it was languishing unnoticed in my room? Hardly!!! 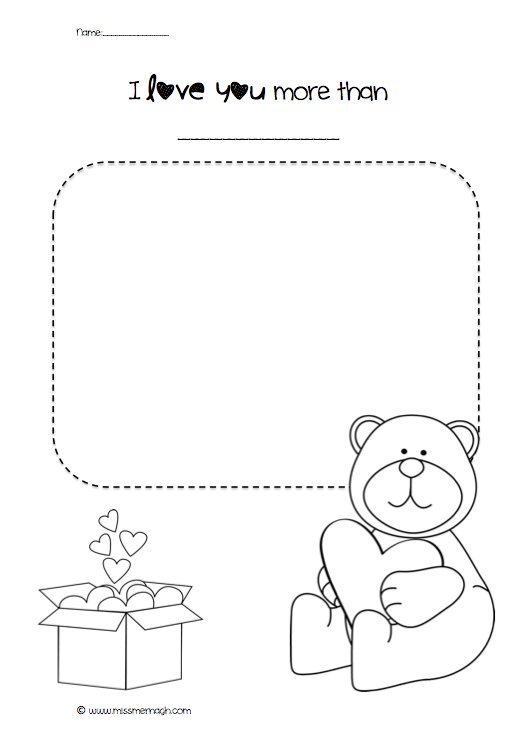 With Valentine’s Day only around the corner I thought that you might like cute printable. 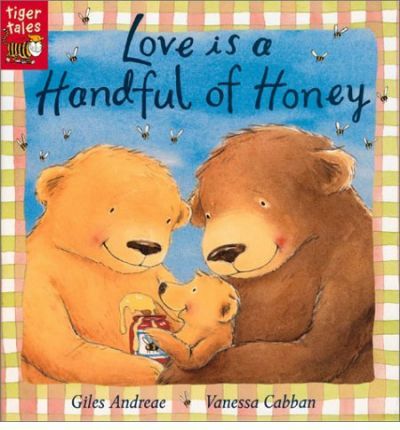 It was created as a Reader Response Sheet to “Love is is a Handful of Honey”. It would be a perfect “gift” for a parent as an alternative to a traditional Valentine Card.